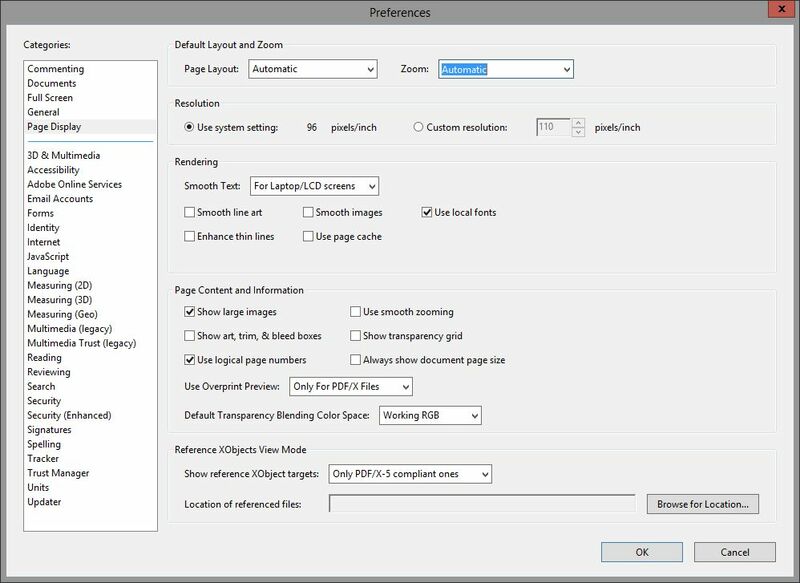 2) Disable all not needed redirection features in Sessions->ICA->ICA Global like Printer redirection, Serial Port redirection and so on. 3) Very often it seams to be that this issue is related to Flash (last Flash versions are very unstable, try also an older one on client and also server side) or Multimedia redirection, disable this in the ICA Global settings too. Please report if this fixed the issue for you and what setting helps most. P.S. : If you run in a issue like this, request exact reports what was the last user action before the session drops. today i’ve tested the IGEL Universal Desktop LX/OS together with Citrix XenApp 6.5, XenDesktop 5.6 and VDI in a Box 5.2 and Citrix CloudGateway Enterprise (LAN and WAN thru Citrix Netscaler). I’ve used the internal Webbrowser coming with the IGEL Linux for the connection, in both cases (LAN and WAN) it works like a charm. For my test i’ve used the IGEL Firmware 4.11.100. If you plan to upgrade your Citrix Environment to CloudGateway this should work for you, so the IGEL Linux based Clients seams to be ready for the new Citrix products. Official i’ve read no confirmation from IGEL about this, so in anyway you should test this to confirm the results. If you discover issues here feel free to contact me. Update: I forgot, in the screenshots the Desktop Connections to XenApp,XenDesktop and VDI in a Box are missing but i works also fine for me. P.S. : The old PNAgent Service Site is now called “Legacy” in Citrix products…..
try http://support.citrix.com/article/CTX105611 to solve this issue.